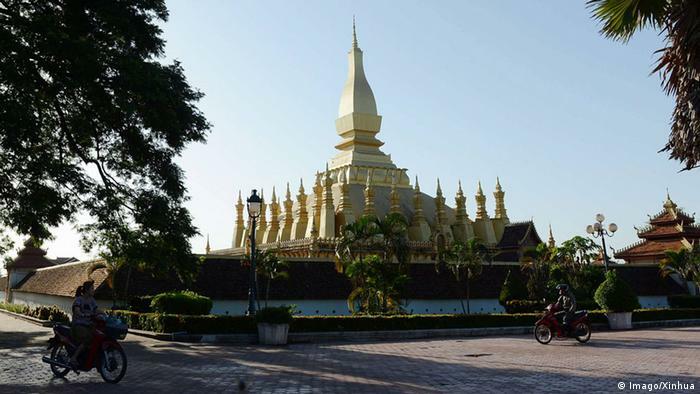 Laos in South-East Asia is still regarded as an insider tip. 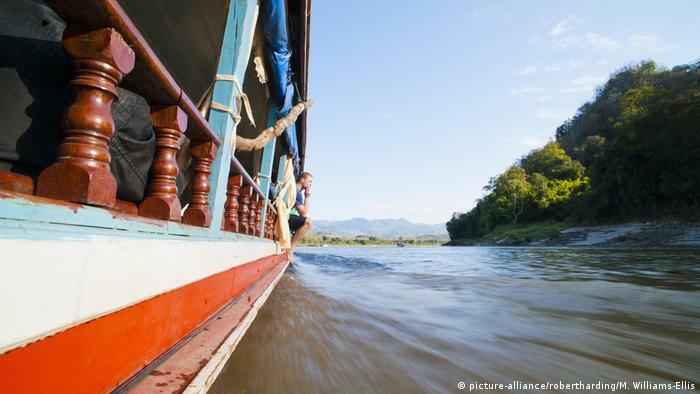 On a trip in a Slow Boat on the Mekong DW-author Jan Schäfer seen here more than 50 years after the Vietnam war, still in the death throws its shadow. Huay a small town is Xai on the Mekong river in Northern Laos. 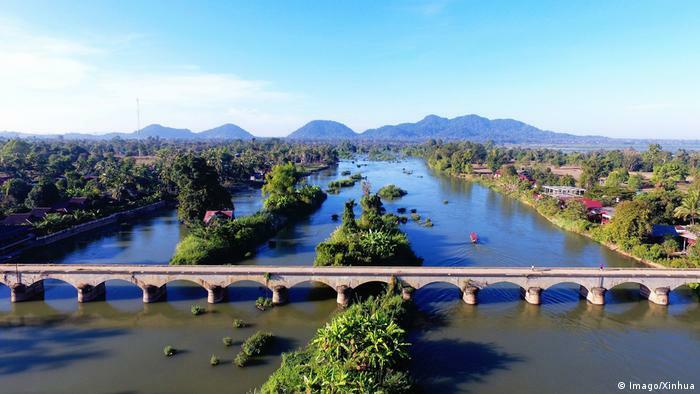 The so-called friendship bridge which connects Thailand and Laos. 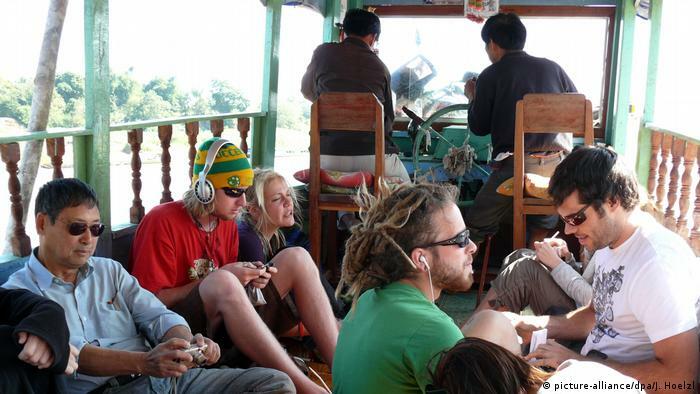 I’m come from Thailand across and wants to begin the legendary journey in the Slow Boat on the Mekong river. The inhabitants of the small town have long since adjusted to the Traveller. There are many guest houses and Local. The port itself is hardly more than a mooring. 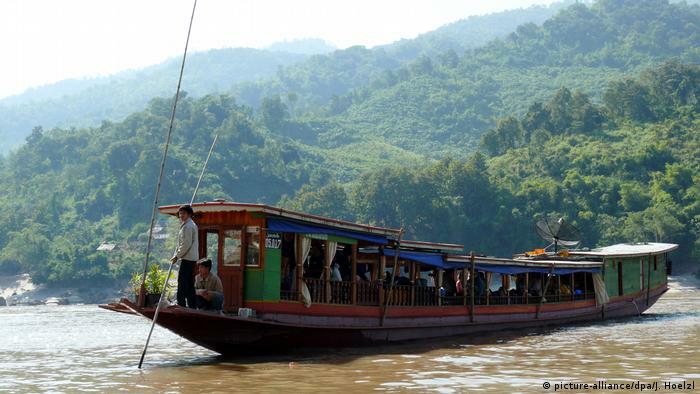 With about fifty world traveler, and two dozen Laotians I climb early in the Morning one of the long and narrow boats. Two days travel to Luang takes Prabang. As sluggish as the river flows pass the hours on Board. From time to time the boat’s small villages. People in the boat to wave to ride. Or just to greet the crew and passengers. A peaceful Idyll. In my youth, Laos was mentioned in one breath with Vietnam. In the sixties and seventies raged the Vietnam war. The Vietnamese and their American allies against the North Vietnamese and their Communist allies. No one spoke at that time from the Laos war. In this case, both countries were affected in a terrible way. Laos is the most bombed country in the world. The Americans suspected that the inaccessible regions in the mountains and in the jungle served the Viet Cong as a hideout. In addition, American bombers wanted to be pilots wanted to get rid of their deadly load, somewhere between Laos and Vietnam. No matter where. To land with the bombs was out of the question. It would have been too risky. Please stick to the path! 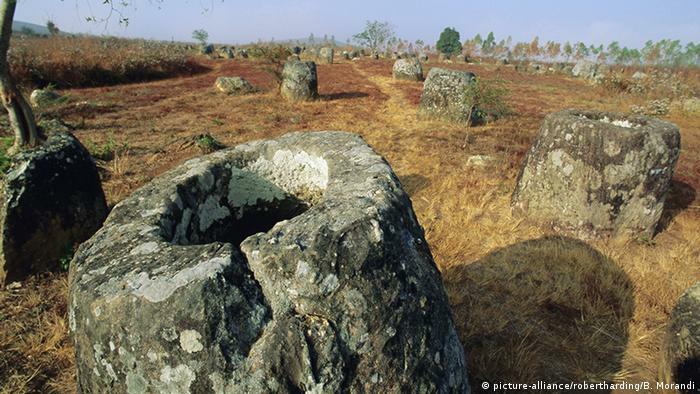 The nature in Laos offers a tremendous amount of great mountains and forest landscapes. However, still today, countless sharp cluster bombs are lurking with their deadly load in the soil. More than 50 years after the war. Almost everywhere. And so I read again and again the note: do not Leave the safe-way! There are cards in the safe and unsafe areas are listed. Victims among tourists, therefore, there is hardly. The victims of the Laotians themselves. Because the great majority lives in the country. There, where the bombs are. 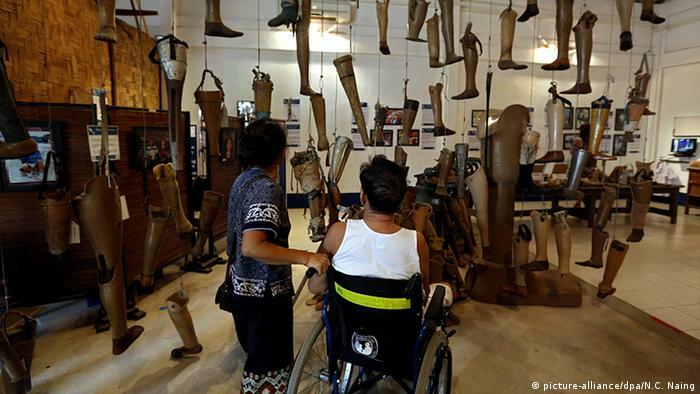 The Lao speak of UXO’s – Unexploded Ordnances. Since most Lao people are farmers, this is their own piece of Land, the basis of life. That is the Perfidious. When working in the garden and on the field it happens. Every day it comes to explosions. In the midst of peace. And the one who comes with the life thereof, is mutilated in the rule. The suffering, the families, is evident. By Vientiane, the capital of Laos, push bikes and motor scooter tightly. In spite of the official state communism is all about, also here to trade and business. The people enjoy life and love to consume it. On the banks of the Mekong river, a popular promenade runs. Here I can observe this. It seems to me, as he would be hidden in this life cry of joy town, the topic of UXO’s downright. But I am on the search for COPE, the Cooperative Orthotic and Prosthetic Enterprise. A device in which everything revolves around the war and the bombs. Particularly to prostheses and medical assistance to the victims of the cluster bombs. And the documentation of the consequences of the war. I almost give up the search. The people I question, do not know COPE. Rather randomly I think, finally, the complex, hidden in the shade of a huge new Shopping center. The documentation in the visitor’s center is under the skin. The victim get a word in. Their biographies and destinies of the whole depth of the drama guess. 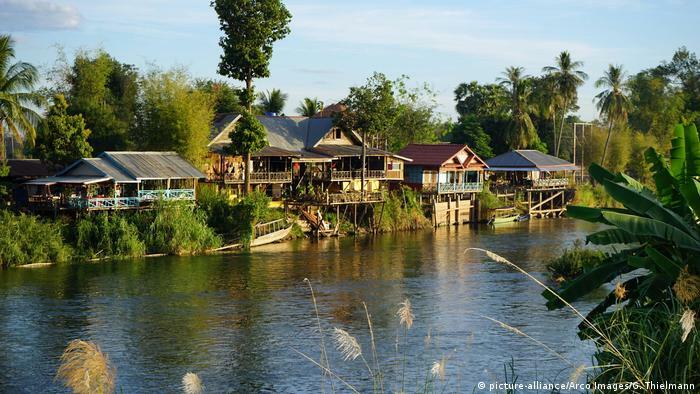 Who is looking for the deceleration of everyday life in Laos and the well-trodden tourist paths of leaves, the everyday Drama and Trauma of the war. I am, despite the harrowing images and documents happy to visit this place. And realize that the suffering of the people and the burgeoning life of joy in this beautiful country together for years. Jan Schäfer, born in 1965 in Siegen and grew up in Koblenz, Germany. After studying in Mainz, Marburg and Bonn he worked since 1996 as a pastor in the Taunus, in the United States and in Frankfurt/Main. 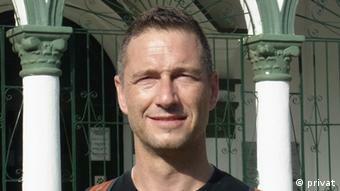 Since 2009 he is working as a pastor in the school service at a vocational school in Frankfurt/Main.